This slightly irreverent book about the founding fathers was perfect to read one or two pages at a time over the course of a couple of weeks. My kids always looked forward to the next installment. The format allows easy comparisons and discussion of the founders’ characteristics (religion, education, profession, wealth, etc.) and opinions. Many founders were rich, but who was poor? Who was against slavery yet owned slaves? How did each feel about the Boston Tea Party? Endnotes provide additional context and are written in the same slightly silly but highly informative tone. This is great to pair with the slightly textier and denser Founding Mothers by Cokie Roberts. I let my older kids read that one on their own. 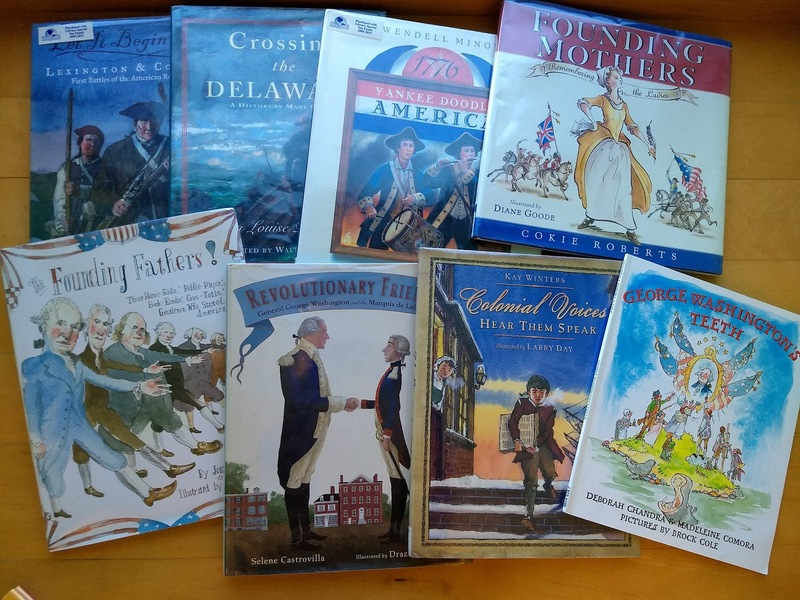 A great way to introduce young kids to many of the key people, places and events of the American Revolution. This is a short read that makes George Washington easy for any child to relate to. I don’t know about you, but it was news to me that George Washington had terrible teeth! It was inspiring to learn that someone who accomplished so much did so despite severe chronic pain (and occasionally acute embarrassment). For a longer and more well-rounded biography of Washington see also Big George: How a Shy Boy Became President Washington or George Washington by the d'Aulaires. A wonderful picture book that explores one of the most important friendships in American history. Your kids will love the Marquis de Lafayette after reading this. A book for every book lover. Jefferson’s love of learning and knowledge is truly inspiring, and his vast collection was the beginning of the Library of Congress. This book also prompted sober reflections on how much Jefferson’s accomplishments and possessions depended on the labor of slaves. A fabulously heroic and exciting story for all ages. Easy to read in one sitting with wonderful illustrations. I loved this book! Prisoner for Liberty tells the inspiring story of James Forten, an African-American captured by the British as a teenager during the Revolution, and offered the chance to immigrate to Britain (where slavery was illegal) with the ship’s captain rather than be a prisoner of war (which included the very real possibility of being sold into slavery, or death on a prison ship). I stopped partway through this story and asked my kids, “What would you do if offered this choice?” Forten’s loyalty to America beautifully illustrates how much people were inspired by the idea and promise of America. (See also Revolutionary Friends to read about how a young French aristocrat was similarly won over by the idea of America.) This story led us to greater research into the life of James Forten. My kids also enjoyed Buttons for General Washington (On My Own History) from this same series, which gives a fictionalized account of a real family (kids included!) that spied for the Americans. My kids loved this picture book so much that they spontaneously decided to start memorizing the poem. Wonderful paintings perfectly illustrate the words and help kids make meaning of this classic poem. Not too much text per page kept the story moving and the kids attentive and in suspense. We later read Paul Revere's Midnight Ride , a non-fiction picture book which provided a more historically accurate and detailed account of that fateful night. An innovative retelling of the day leading up to the Boston Tea Party told from the point of view of multiple colonists of diverse perspectives. There are several more books in this style. Do not missVoices from the Underground Railroad , a riveting read (even better than Colonial Voices!) which was one of our very favorite books about slavery and the Civil War. This book was such a lucky find! We happened to be studying sugar maples (my daughter was reading Little House in the Big Woods ), and this book about a maple tree through time started with the American Revolution. A fantastic way to help kids conceive of the passage of time and the many changes since the American Revolution. This book pairs beautiful illustrations and the story of a turning point in U.S. history through a present-day narrator, fictional soldier, as well as true historical accounts. It was a little dense for my three kids though. I probably should have broken up the reading over more days (it was hard for me to put it down!). A suspenseful telling that gives new appreciation for the repercussions of Washington's decisive and daring act. When Washington Crossed the Delaware is another storybook telling of this critical moment of the Revolution that might work better as a read aloud because, while also a little long for a single sitting, the narrative is easier to follow. This was a bit too long and explicit to read to my young kids, but I read them sections from this book to show how the regiment was created, how the courage and valor of Rhode Island’s Black Regiment challenged and changed perceptions of blacks throughout the United States, and the continuing obstacles black veterans faced after the war. This was my 8yo daughter’s favorite book for many months. We did not read it aloud as a family, but she often read me sections from it that she loved. Another funny favorite. Poor King George. You have to feel just a little bad for him. This is a short chapter book that could be read over several days. 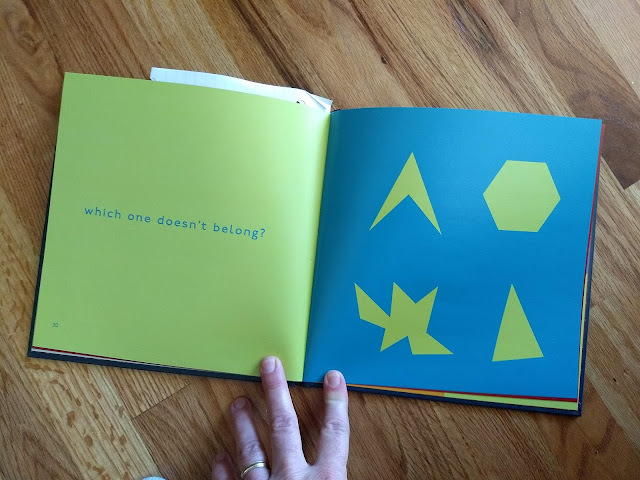 My older two read this one on their own multiple times. We love author Jean Fritz ! The classic tale of the Boston Tea Party and American Revolution through the eyes of one boy. We listened to this chapter book on audiobook in the car. I liked how this book explored the interactions between the British soldiers and American colonists, the everyday life of apprentices, and the contrasting experiences of colonists of different social classes. This picture book features vivid text and illustrations that bring the beginning of war to life, but be warned: it’s very gruesome in parts (not for small children). With a moderate amount of text per page, this one could be read in one sitting. A long picture book that introduces the key controversies and compromises involved in the making of the U.S. Constitution. The endnotes include key historical information as well as summaries of the articles and amendments of the U.S. Constitution. See also Peter Spier 's We the People: The Constitution of the United States which illustrates the meaning of the Preamble to the Constitution with scenes from throughout the history of the U.S. and features the full text of the Constitution in the endnotes. Our favorites included Thomas Jefferson and John Adams . 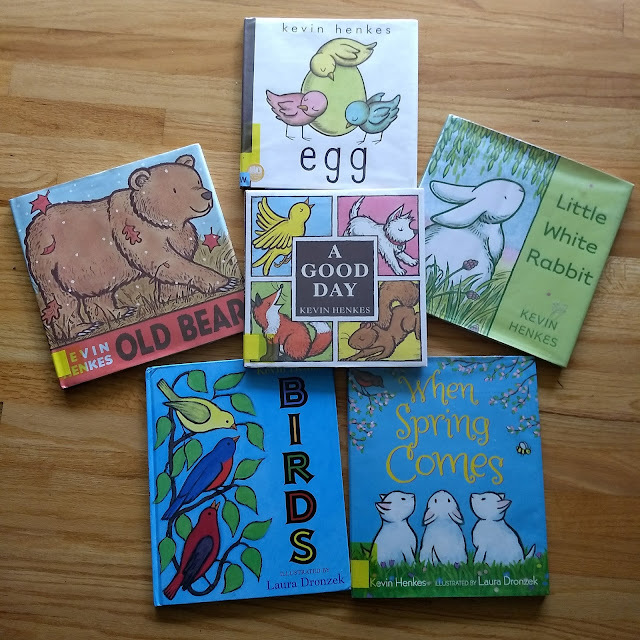 My kids love these books which are full of interesting information paired with silly cartoonish illustrations. If you read one of these, I'd love to hear what you think, or about any of your favorites!